Our Proprietary Database is the Gold Standard for Real Estate Talent. Here, employers find the best selection of candidates, including members of the twelve premier Real Estate Professional Associations – all sectors, all functions, all levels of experience. 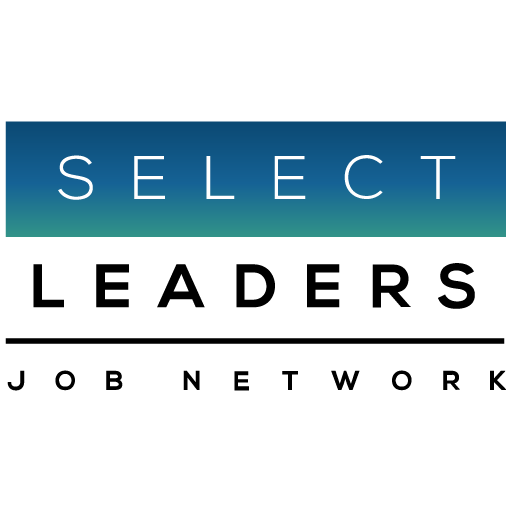 Access the national database of over 200,000 searchable resumes! No geographic restrictions – full national access. Search by specific skills, real estate experience, and sector. No limit in the number of users. Resume search also includes free job posting(s). Jobs are posted for 60 days.